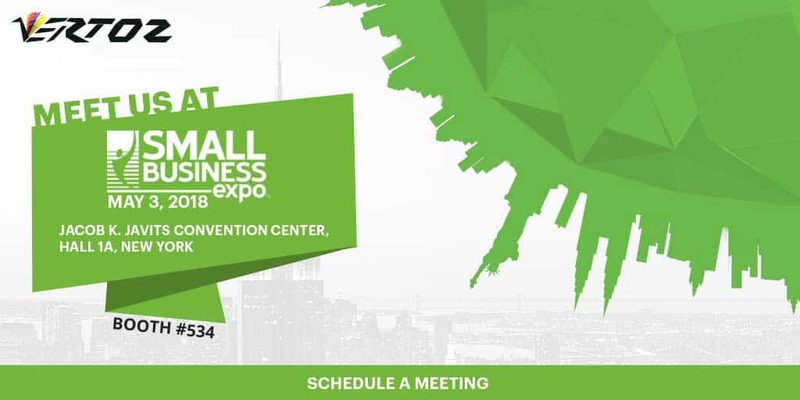 We are glad to announce that we attended the Small Business Expo – America’s biggest business-to-business networking event, trade show & conference for startups, and entrepreneurs. It was indeed a pleasure to have been a part of this exciting event. The event offered us some interesting industry insights. We had the opportunity of networking with some of the greatest industry leaders from across the globe, and build valuable new business relationships. The event was attended by some of the biggest players of the industry. It was the perfect opportunity for young startups to exhibit products. We had an amazing experience and are eagerly awaiting the next edition.